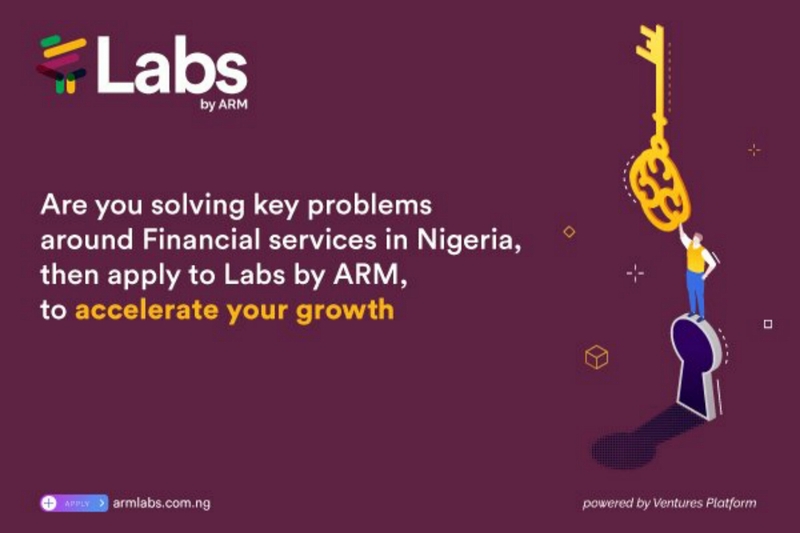 The Labs by ARM is a 12-week intensive corporate accelerator created to assist idea and growth stage fintech startups market and massively dispense their innovations. 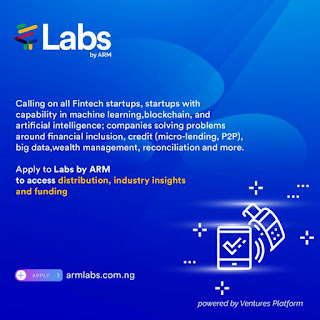 The 12-week programme in partnership with Ventures Platform, focuses on mobile technology, applications and services empowering individuals and changing how we access and consume financial services. 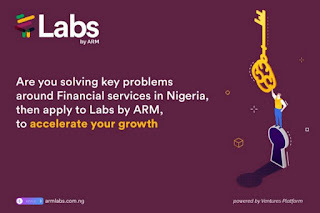 During the 12 weeks, Labs by ARM will work intensively with each startup; primarily on product, market and team to get them in the best shape possible. 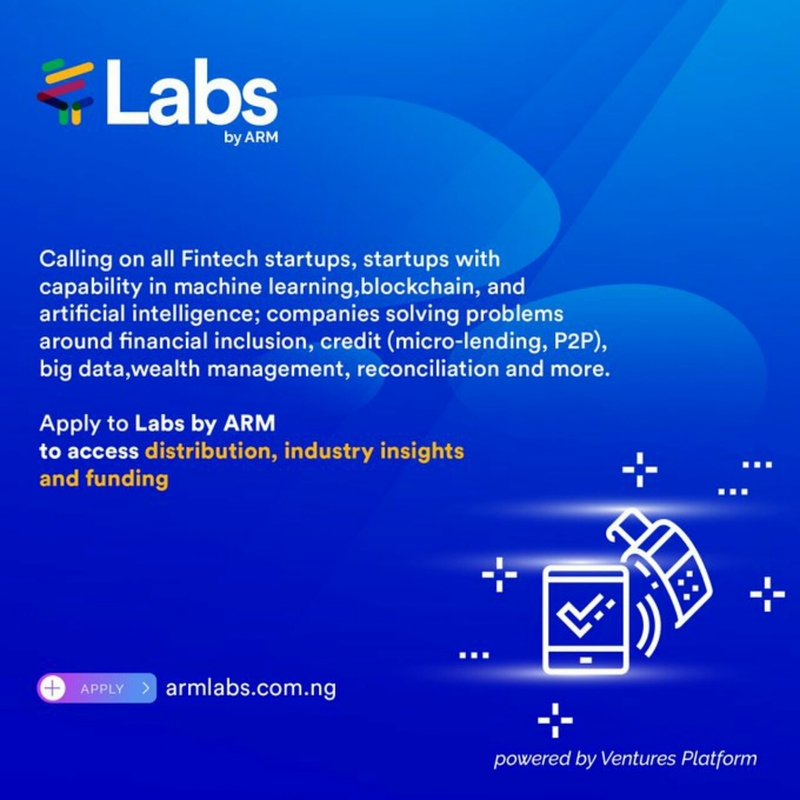 Labs by ARM will also provide them with office space, access to the ARM network and carefully selected mentors from the fintech industry who will provide hands-on support and valuable introductions. •Mentorship & Partnerships: Accelerate business growth through mentorship & corporate partnership. Application deadline is 5th December 2018. 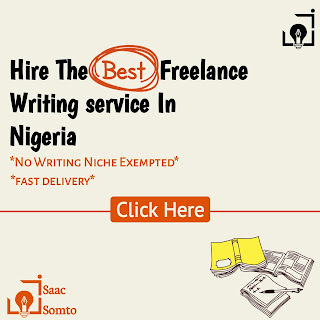 JOOMTA Review : Is Joomta scam or legit? 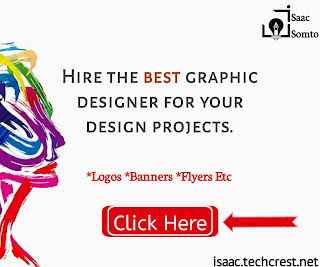 TechCrest is an online platform which focuses on innovation, technology and startups within the African community.